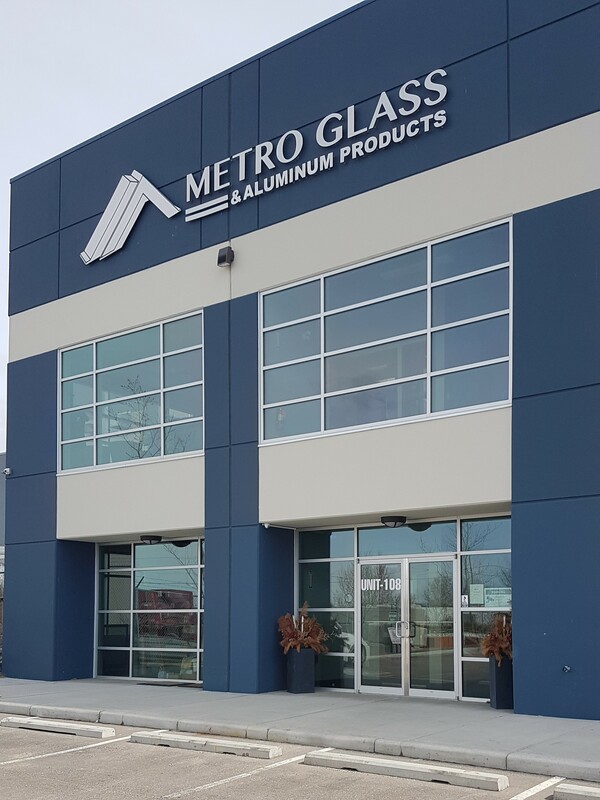 Traditions of Excellence – Metro Glass Products Ltd.
For 46 years, Alberta contractors have supported Metro Glass Products from Calgary, Lethbridge, Grande Prairie and parts in between. They have received top-quality products like our B series curtain wall that provides exceptional air and water protection. We rallied together with those contractors, celebrated their accomplishments as they are our heroes. Along with them, we proved to everyone that sees the product they installed why we are still providing Traditions of Excellence since 1971 for today and beyond. Sure, the economy is not as good as we want it to be and it stings, but by seeing and remembering everything, we are dedicated to our contractors through the good times and the tough times.